The new 19-passenger regional aircraft to be jointly developed by Austria’s Diamond Aircraft and Russia’s Rostec Corporation will enjoy demand in Russia if the country’s regional air services are consistently subsidized, believes Alexei Fyodorov, Rostec managing director for aviation projects. "The problem of regional air services [in Russia] is multifaceted," he says. "It’s not just about the absence of modern fuel-efficient aircraft designs but also about the virtually ruined ground infrastructure and the need for subsidies. International practice shows that regional air transport is unprofitable. It must be subsidized either by the federal government, regional administrations or by airlines which need feeder services for their mainline operations." Subsidizing regional air services and restoring the network of small airfields is within the scope of the Transport Ministry and the Federal Air Transport Agency. 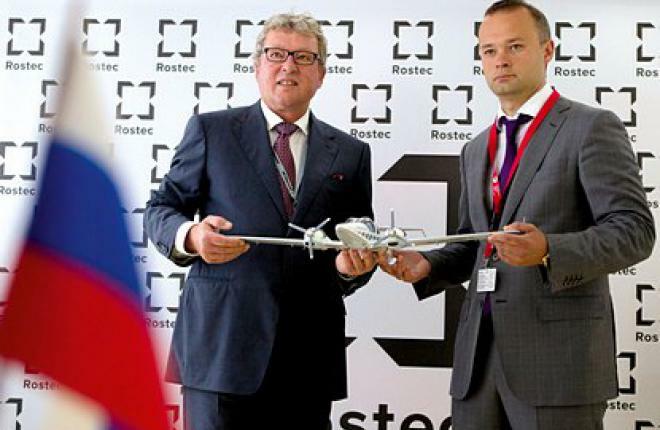 "Rostec’s mission is to offer a new aircraft to the market," Fedorov says.